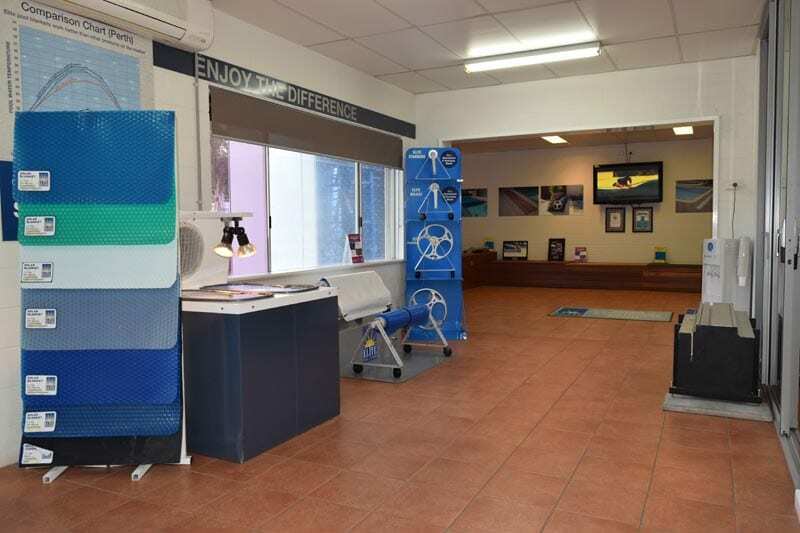 Elite was established in 1989 by John Webb, an engineer, after inventing Australia’s first Fully Automatic Pool Cover System. Elite has gone on to develop high quality domestic and commercial solar/thermal covering systems and have been manufacturing and selling direct to the public and pool industry ever since. Elite is an Australian wide company, with factory trained staff in all States. 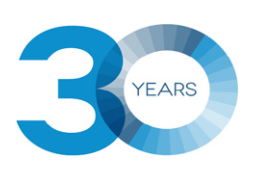 We have nearly 30 years experience in the pool cover industry. We export our range of world class quality pool covers systems to New Zealand, South Africa, Spain, France and the United Arab Emirates. Export enquiries are always welcome. 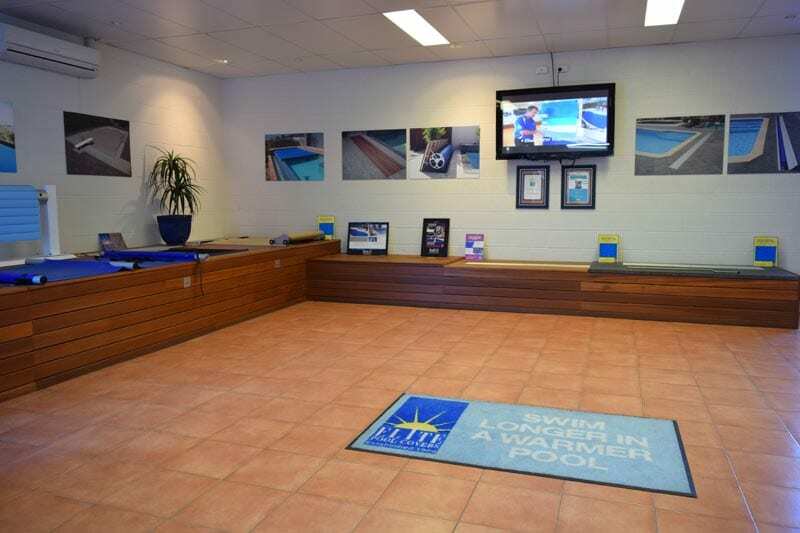 Elite was chosen from a list of international companies to cover the swimming pools for two World Swimming Championships held at Challenge Stadium in Western Australia. Elite answered the need of Challenge Stadium who required a Mobile Motorised Winding System to enable user friendly installation and removal of their enormous blankets. Out of this came Australia’s first commercially built Motorised Winding Systems. Our philosophy is to supply the public with the best pool covering systems, after sales service and all at the best possible price available anywhere. 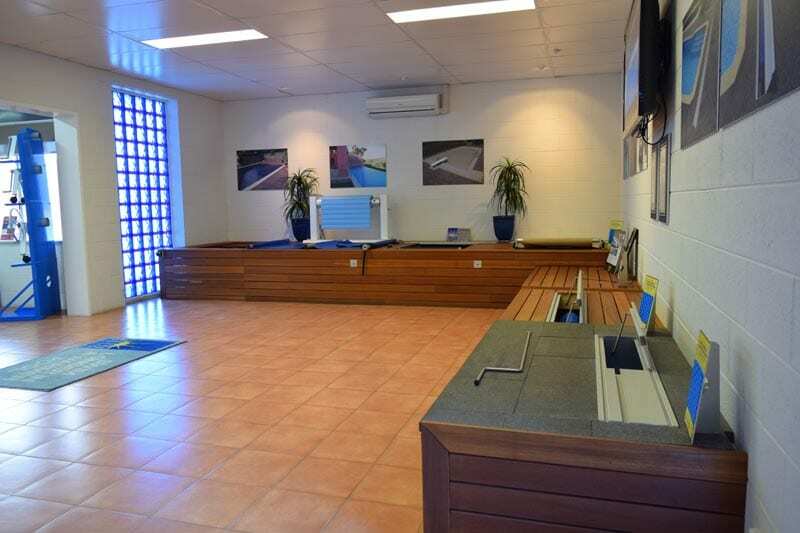 From this, we have gone on to install large commercial pool covers and rollers in well known facilities such as HBF Stadium, Fiona Stanley Hospital and the new Perth Childrens Hospital. Elite – The Leaders in Pool Cover and Roller Technology. Our list of “First’s”are proof of our commitment to innovation and constant product development. Elite has been supplying the best in Pool Cover Systems to Sydney Melbourne Brisbane Adelaide Perth as well as all regional areas of Australia. To manufacture a semi clear solar pool blanket. "Elite by name Elite by Product & Service"